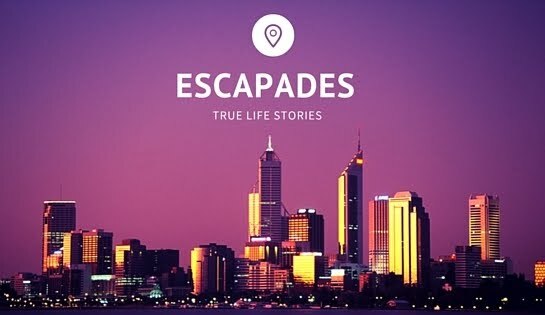 Escapades! True Life Stories: We are back! Due to some technical hitches, your favourite Escapades: truelifestoriesng.com shut down for some hours. We want to use this medium to apologise to our teeming readers, visitors, followers, fans, business partners and others for the inconvenience this might have caused. We promise to serve you better in the coming months and years. Thanks for standing by us all this while and enjoy the rest of your day.